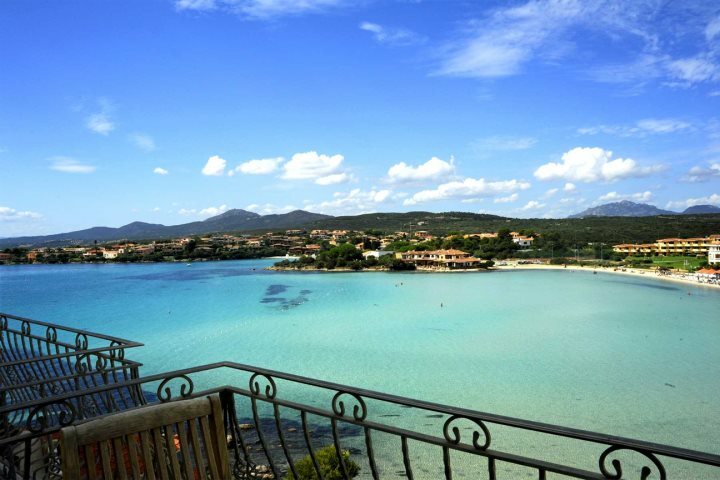 Sardinia boasts many scenic views that are sure to take your breath away. 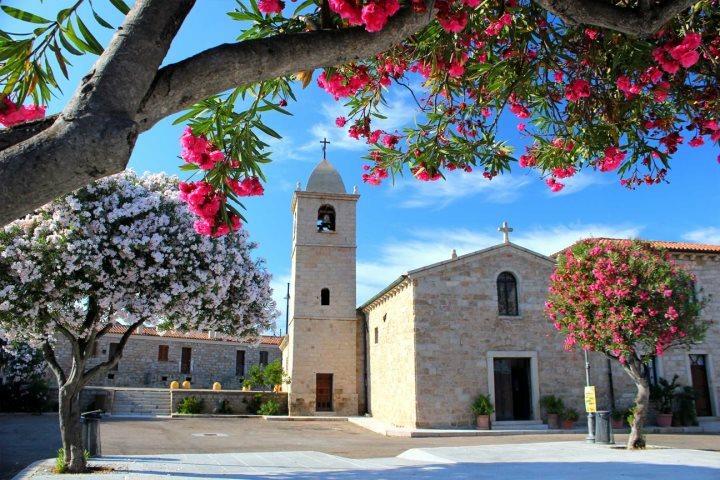 With pretty villages to explore, ancient archaeological sites to discover, plus many beautiful beaches; it’s hard picking just one spot as your favourite place on the island. That’s before you even think about the wonderful range of restaurants - from fine dining with a sea view to traditional trattorias hidden down cobbled side streets, oozing with character. Here are a few of our favourite places that we highly recommend you discover for yourself. 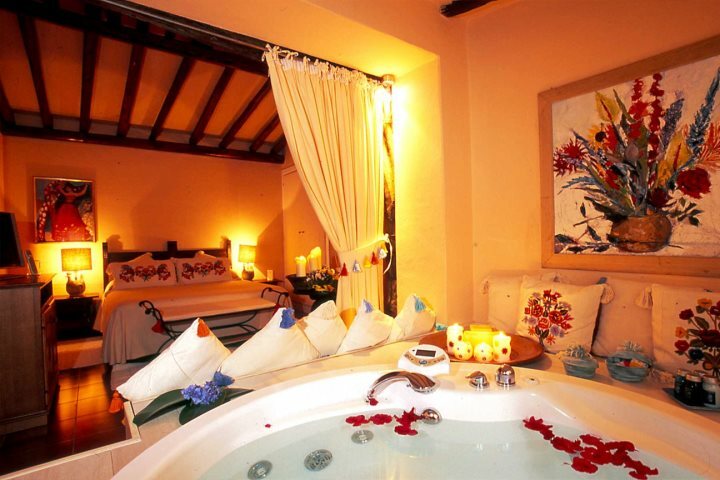 “I instantly fell in love with Hotel Su Gologone. 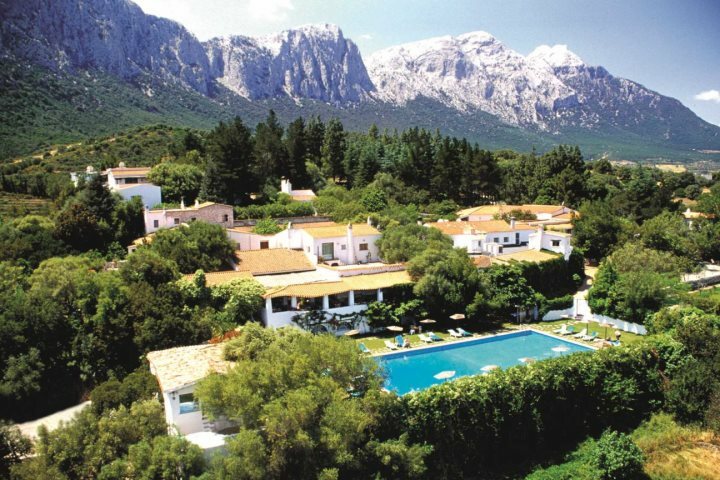 Its privileged location surrounded by mountains and well-kept gardens is very pleasing to the eye, and its atmosphere made me feel very relaxed. ‘Wow’ was the first word that came to my mind when I saw my room; it was simply beautiful. It was a Junior Suite, a large room with a lounge area, a shower room and a balneo bath big enough for two people. The furniture and upholstery were all handmade, in keeping with the traditional Sardinian style. “Walking into the village piazza in San Pantelo with its simple yet imposing stone church set against a heavenly blue sky, surrounded by a small selection of cafes, restaurants and shops felt like I was stepping back in time. “It was the view from the Hotel Gabbiano Azzurro of the glittering sea of Golfo Aranci (The Orange Golf) that really stole my heart when I visited. The family who run this stylish hotel tucked between two beaches couldn’t have been more welcoming. There was such a lovely atmosphere and the lunch we had in the restaurant terrace overlooking the Tyrrhenian Sea was superb. I was very sad to leave. I’d much rather have stayed and relaxed on the small private sandy beach just for the use of guests to the hotel. “One of my favourite restaurants in Alghero is Mabrouk, in the historic old town by the walls of an ancient 16th-century monastery. It is managed by a family of fishermen and it only serves fish caught that day with the family boat. It’s only open in the evenings with a fixed price menu of 40€. For this you get five appetizers, three first courses and three desserts with drinks included. It’s best to book a little in advance. 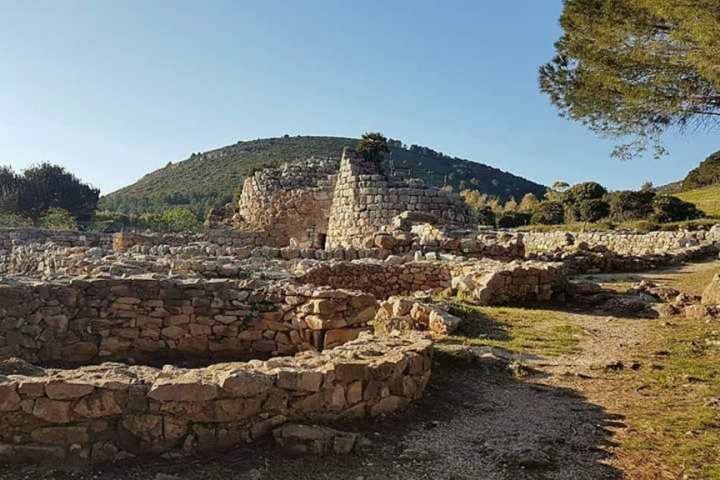 “Apart from the beaches, that for me are something quite normal and ordinary, I think the Nuraghe of Palmavera is a must for those who stay in or visit Alghero. The Nuraghis are the past of all Sardinians like me. Just think that the Nuragic civilization (from 1500 BC to 500 BC) is the last truely Sardinian culture. After, the island was invaded by the Phoenicians, Romans and Spaniards until the Kingdom of Italy was founded in 1861. What's your favourite place in Sardinia? 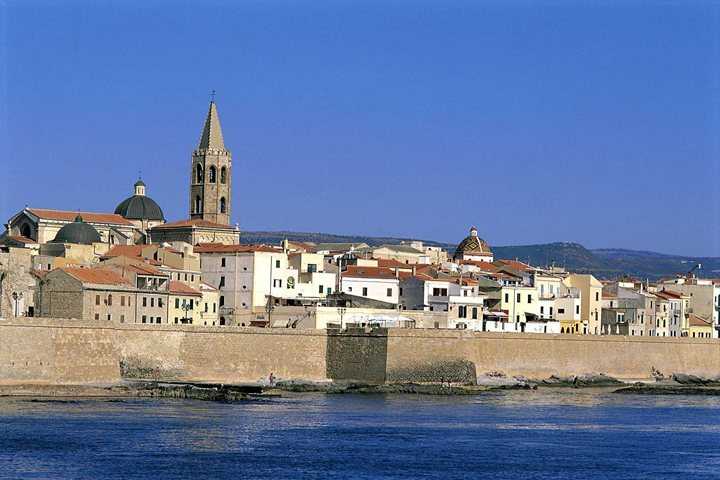 Among our choices it’s interesting to see that Alghero crops up three times. Do you have a favourite restaurant, village or scenic view that you would class as your favourite place on the island of Sardinia?